YouTube only rebranded its YouTube Red subscription service as YouTube Premium just a couple of months ago, but it is already tweaking its model, opening the paywall a crack in a bid to attract more subscribers. YouTube Premium gives users access to most of YouTube’s videos ad-free, as well as exclusive series and content. The company had been offering the first episodes of its original shows for free, before encouraging viewers to subscribe and binge the rest. Now it is trying another tack. Speaking at the Television Critics Association press tour in Beverly Hills, YouTube programming chief Susanne Daniels said the service would experiment with different rollouts for some programming, including placing more content in front of the paywall. As an example, the upcoming basketball docuseries “Best Shot,” produced by NBA superstar LeBron James, will be on YouTube Premium to binge-watch when released, but the company will also release new episodes for free, with ads, once per week. That isn’t the only change YouTube is making to its premium offering. Daniels said that the premium, paid nature of the service means that consumers increasingly expect longer-form content, so going forward more YouTube originals will be 20 minutes or longer in length. “The feedback [the company received] was that ‘we get short-form all day on YouTube, if we’re going to subscribe to YouTube Premium we want longer episodes,’” Daniels said. 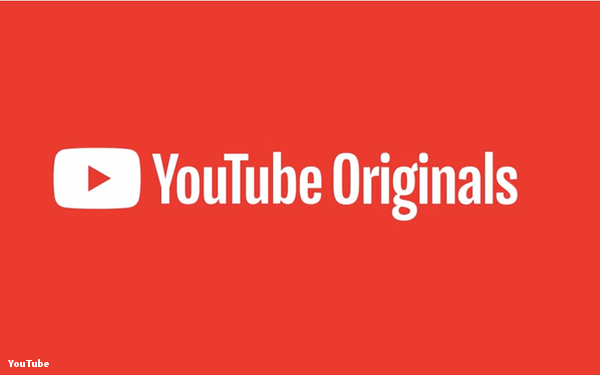 And while YouTube Red launched primarily with premium shows from existing YouTube creators, the new slate of programming features projects from the likes of James, actor Will Smith and Robert Downey Jr, suggesting an effort to attract a wider audience base.